Natural stone surfaces can be undeniably beautiful. Though over time their natural glow and beauty can begin to fade. Through years of usage their timeless quality can diminish and become dull. Do not fret, our team has the knowledge and experience required to rejuvenate your natural stone surfaces to their previous appeal with natural stone restoration in NYC. At Statewide Stone Care, we want to ensure that these quality, precious surfaces retain the aesthetic quality and amplify the spaces they occupy. Our natural stone specialists have over a decades worth of experience uplifting the appearance of natural stone. From countertops to floors, we use our expert natural stone knowledge and skills to deliver beautiful results. If your natural stone suffers from cracks, chipping, or needs service, our natural stone restoration in NYC is the solution for you. To ensure that your stone surfaces stay as beautiful as they ever were, the proper restoration practices need to stay in order. Whatever conditions your surfaces are in we promise to put our best efforts into play and restore the stone to ideal condition. It’s possible that you simply want to maintain the pristine surfaces you have currently. We can help with that as well. Natural stone surfaces are not only very durable, but require very little maintenance in terms of cleaning. When stone surfaces begin to wear or become cracked and chipped this could make that task all the more difficult. Natural stone restoration in NYC does away with that dilemma. With proper care and polishing, these surfaces become an absolute breeze to clean. This is especially important when the stone covers large areas in a space. Restoring the stone also becomes of great importance when you’re looking to sell a home or building. It increases the value and overall appeal to buyers. So if you’re looking to sell, it’s ideal to have floors and other surfaces looking their absolute best. Natural stone is the obvious choice for many people looking to design a space. It’s gorgeous, and makes any space look refined and timeless. Our team will ensure this innate quality remains and sustains from here into the foreseeable future. 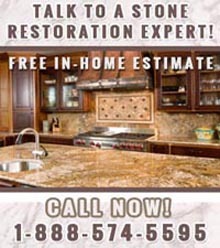 If you have any questions about our natural stone restoration services please free to contact us. We’ll be happy to address any inquiries and concerns you may have. 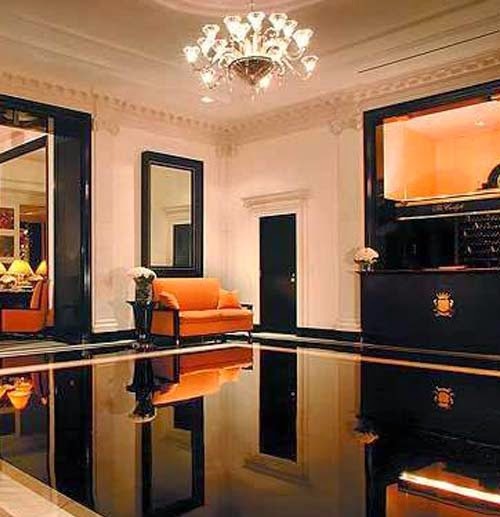 For more information about natural stone restoration in NYC, call Statewide Stone Care at (888) 574-5595.